I’m not a clean freak by any means, but I admittedly get a bit cray cray when it comes to crafting with my kids. 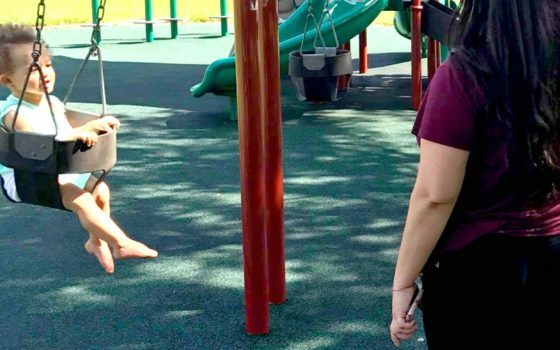 I am trying to get better about trying to control the creative chaos that the process brings, because we all know how important it is for the little ones. 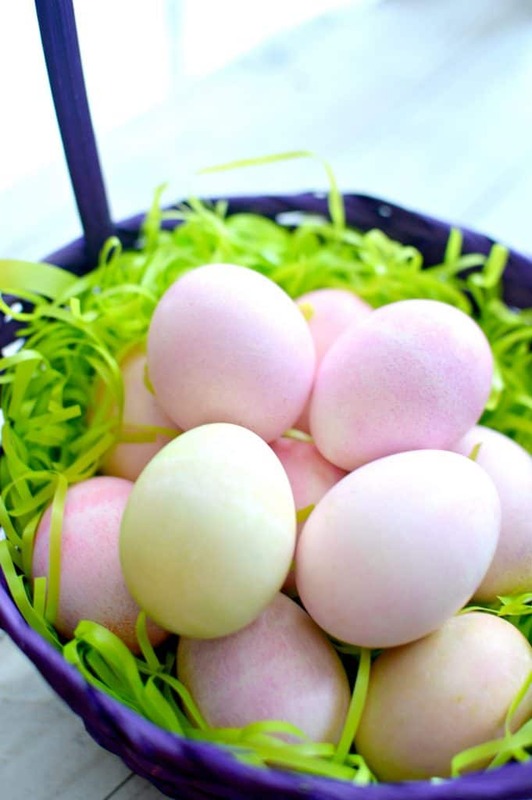 With Easter right around the corner, I thought this would be a great time to let the kids get messy and try to dye Easter eggs with shaving cream! 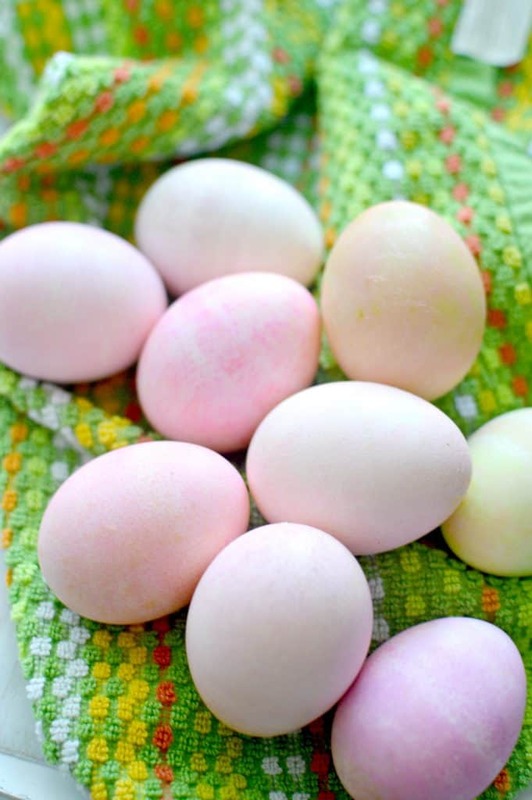 Scroll down for the easy steps for shaving cream Easter eggs! 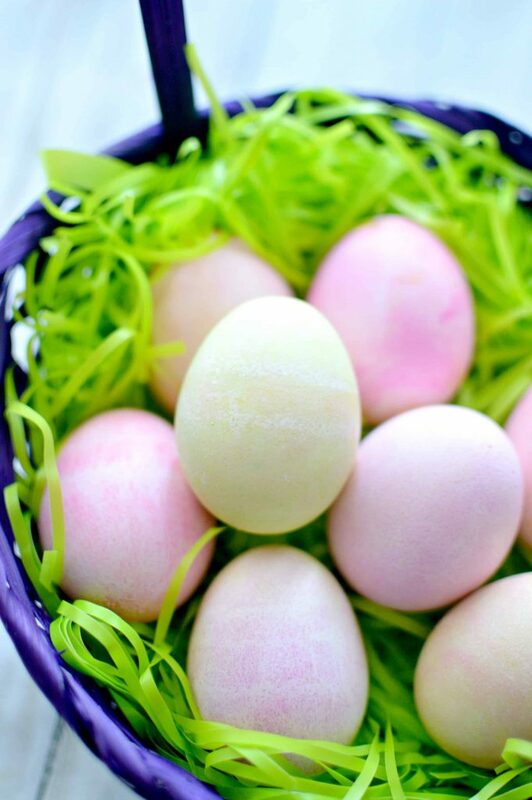 Nothing wrong with a classic dip dyed Easter egg but we decided to try dying our eggs using food coloring and shaving cream. 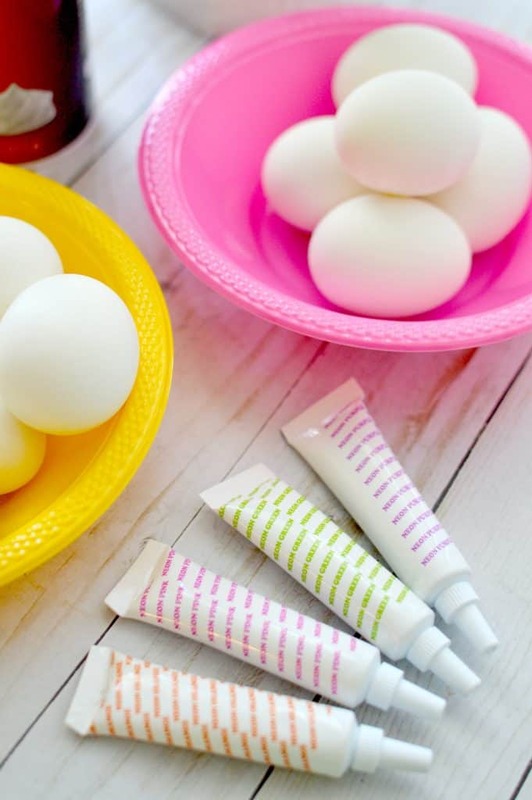 Super fun and inexpensive way for kids to dye their eggs!! 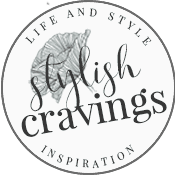 Initially, the crafty side of me wanted to go all out and make them perfectly marbelized, but I wanted to let the kids have fun with the whole process and I set them all up and watched them have fun! Aren’t they pretty!? 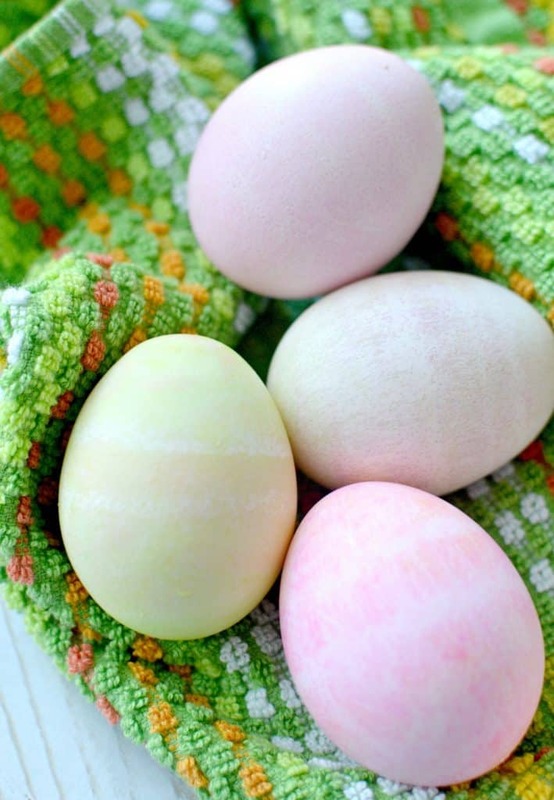 Scroll down for the easy instructions on how to paint Easter eggs with shaving cream! 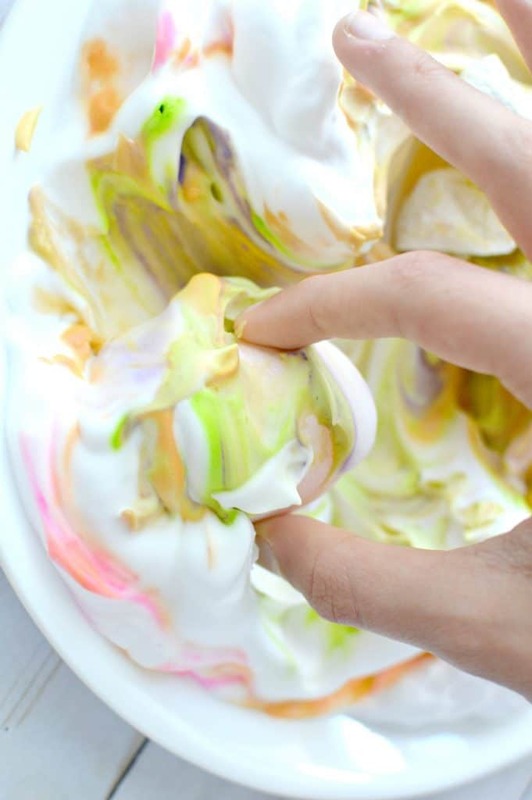 Add a light layer of shaving cream inside of a bowl. Drop your food coloring and run a tooth pick through it. 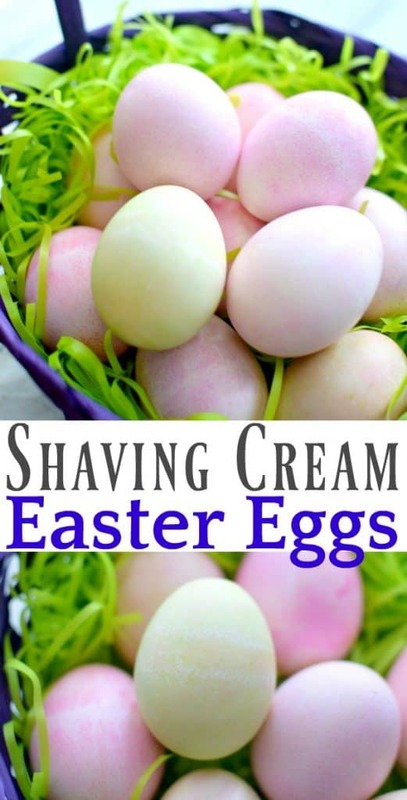 Roll your eggs through the shaving cream and set then aside to drive for about 10-15 minutes. 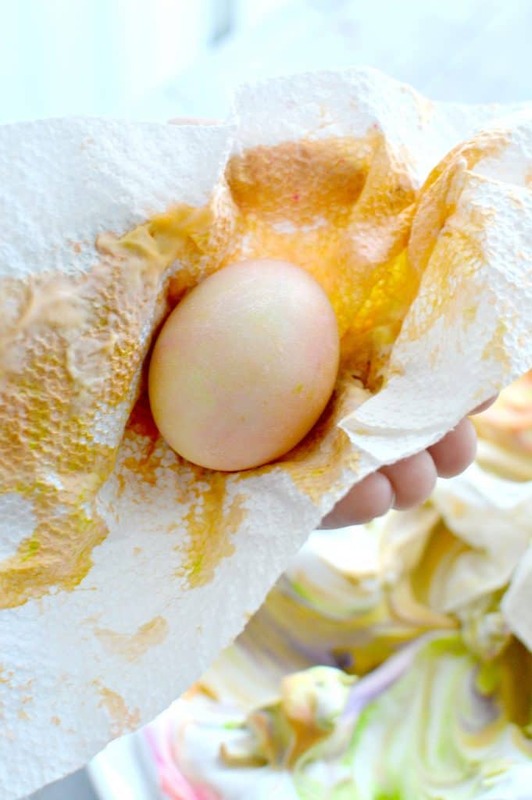 Remove excess shaving cream with paper towel. Don’t worry the coloring won’t come off. 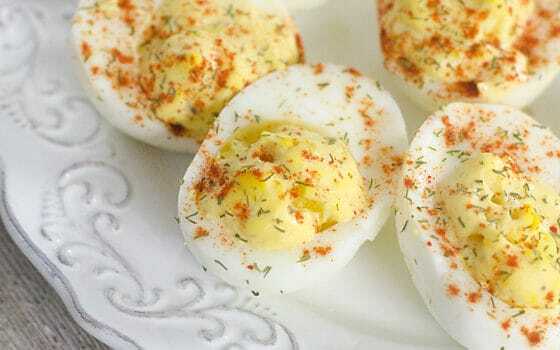 You can easily do about a dozen for about five bucks! 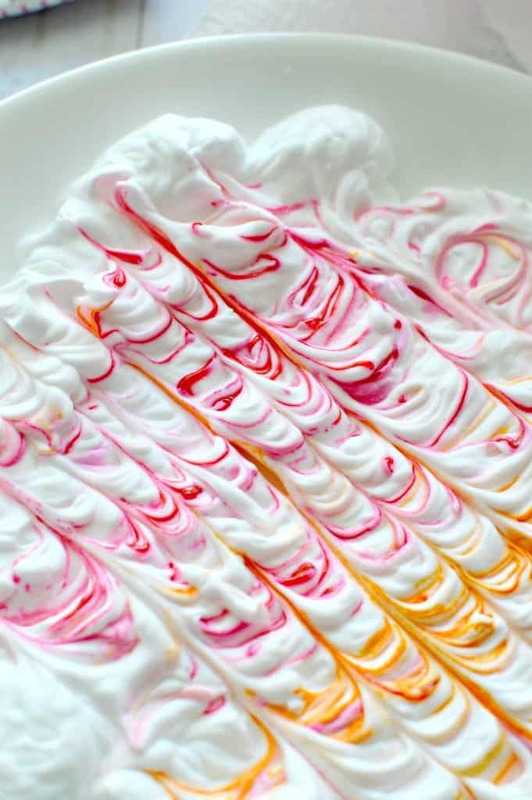 We used shaving cream because it’s what I had available, but if you’d like to utilize eggs afterwards you can also use whipped cream instead of shaving cream!